Question: I am poeple from Tokyo, Japan. I am interested in setting up Japanese Restaurant business in Hanoi Vietnam. May I know what is the procedure like and the cost involved in doing so. Answer: I’m lawyers of SBLAW, wouldlike to thank you for contacting us when having legal inquiries in Vietnam. Regarding “cafe/restaurant business”, we have assisted many Clients including foreign company and individuals to open and obtain necessary licenses for their restaurants around the Hanoi City. For implementation of mentioned-above investment registration, no need physical presence of investors in Vietnam to complete them. SBLAW shall handle the procedures on basis of Power of Attorney from Clients to us. However, the post-licensing procedures such as: company bank account registration shall require the presence of legal representative of the new entity in Vietnam. 4/ Minimum investment capital for this business? Under Vietnamese law, restaurant/F&B services is not a business which requires a minimum rate of charter capital. Client should register a feasible capital depends on scale of the investment project. Your proposed investment capital from USD 50,000 to USD 100,000 is feasible to investment registration. Later on, it’s not difficult to increase capital. You new company can borrow additional funds from your personal account and pay it back to you, it’s acceptable under accounting aspect. 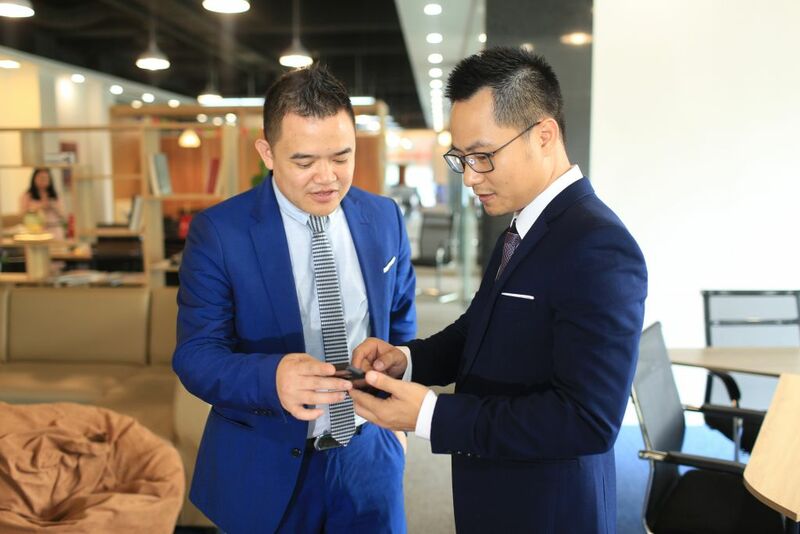 It is noted that, the “charter capital (equity)” of the company must be fully contributed within 90 days upon its incorporation, according to Vietnam Law on Enterprise 2014. 5/ What documents the investor need to provide to SBLAW to start with company set-up? I attached herewith the proposed Checklist of documents for your reference; however it can be revised later based-on actual Client’s demand. 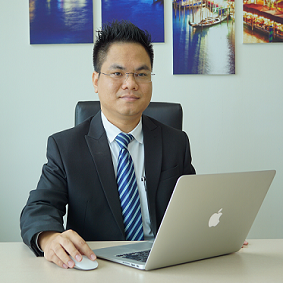 Legal representative is required to residing in Vietnam, as a resident. Under point of view of Tax Authority, a person can be deemed as “resident” if he lives at least 183 days per year in the country; or if he has a so-called “Temporary Residence Card” in Vietnam. Thus, technically, if the Legal Rep. has “Temporary Residence Card” and “Power of Attorney” for another manager, he does not need to be physical presence (living) in Vietnam; however, he’s still must responsible for any decisions that his proxy made for and on behalf of him. However, if you’re a “resident in Vietnam”, annually you have to declare and finalize all of your global incomes in Vietnam. For avoidance of this burden, some enterprises choose this legal workaround: they register 2 Legal Representatives, which one person residing in Vietnam, while the other does not. However, the one lives in Vietnam shall be limited his rights/obligations/duties, e.g. he is not allowed to sign contract. Actually, everything shall be decided by the non-residing Legal Representative. Enterprises (generally companies) are subject to the tax rates imposed under the CIT Law. The standard Corporate Income Tax (CIT) rate from 2016 is 20% (it was 22% from 2014 to 2015, and 25% prior to 2014). The brewery and restaurant are sectors which are not encouraged by the Vietnamese Government, therefore, no tax incentives are applicable for those business activities. For other taxes, you may find information in a publication attached herewith which was issued by PwC Vietnam in 2017. Foreign investors are permitted to remit their profits annually at the end of the financial year or upon termination of the investment in Vietnam. Foreign investors are not permitted to remit profits if the invested company has accumulated losses. In order to repatriate profits, a company must ensure that it has completed the declaration of corporate income tax of the relevant financial year and issued audited financial statements. The company must then report its intention to repatriate its profits to the tax bureau. If, within 7 days, there is no notice from the tax bureau, the profits may be remitted out. Accordingly, after completing their tax obligations to the State of Vietnam, foreign-invested companies are free to transfer profit abroad and shall not be subjected to withholding tax. However, individual investors are still subject to tax. In case of having questions, please feel free to let us know for supports. 18 Floor, Center Building, Hapulico Complex, No. 85 Vu Trong Phung Street, Thanh Xuan District, Hanoi. 8Flr, PDD Building, No.162 Pasteur Str, Ben Nghe Ward, District 1, HCMC.